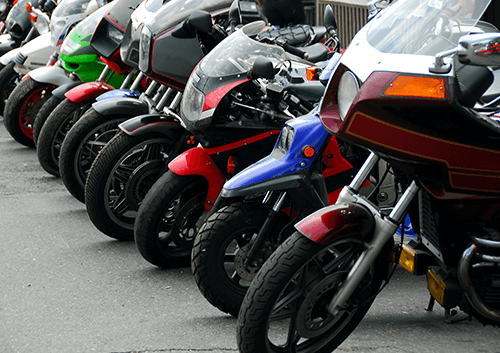 How easy is it to sell your motorcycle? Here at WeWantYourMotorbike.com we pride ourselves on buying most motorbikes. Not convinced? 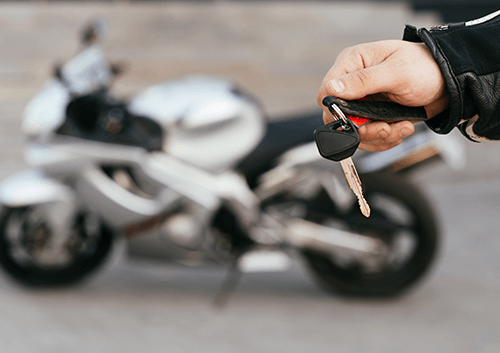 Find out just how easy it is to sell your motorcycle with us by taking a look at this handy step-by-step process. 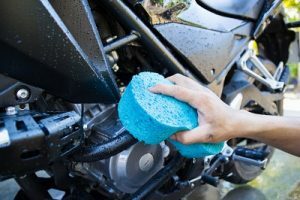 If you want to sell your motorcycle, ensuring your bike is maintained to a high standard will increase the likelihood of it been sold quickly at a good price. Even if it was registered years ago, with a good wash it will seem much more attractive to potential buyers. This may sound obvious, but the way you take photographs can mean the difference between a lot of interest and hardly any. By parking it in an area with an attractive backdrop and ensuring there is plenty of light, you will make your bike look more sophisticated and increase the chances of it attracting higher bids. A valid MOT certificate gives buyers confidence in their purchase. If yours has expired or is approaching the end of its days then it might be worth getting a new one to help sell your motorcycle. When you’re putting together an advert it is important to list all the details of the bike that you’re aware of. This is so that potential buyers know how reasonable the asking price is. By giving us the same level of detail we can ensure that we give you an accurate quote so that the sale can be processed as smoothly and quickly as possible. Following on from the above, the fuller the history you can provide the better quote you can expect to receive. Go through all the relevant documents and compile as thorough and comprehensive a history as you can. Let us know whether you have no, part or full service history to receive an accurate quote. Once you’ve given us all this information it’s time to make your decision. 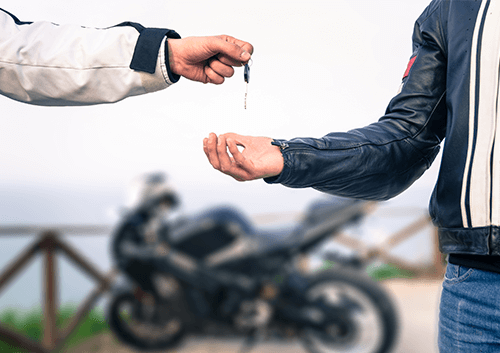 If you accept our quote then we’ll carry out a quick inspection on the bike before picking it up and selling it on for you. The money will be transferred electronically so that you get it in the quickest time possible and we’ll even tell you if we think you’ve got your hands on a real gem that could pick up more money at auction – should this be something you wish to pursue. We’ll also help you with all the necessary paperwork; from completing the V5C to providing a receipt of sale. Step 7: Spend, spend, spend! With the process complete, it’s time to take your newly earned cash and spend, spend, spend! Whether you go for a new bike or something different is up to you, just make sure you enjoy it!